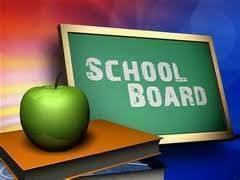 The next regular meeting of the Staunton CUSD #6 Board of Education will be held on Monday June 18, at 7:00 p.m. in the Unit Library. A highlight of the meeting is the Board will take another step in improving upon the food service program by partnering with Opaa! Food Management of IL.